SERVICES OFFERED - BEST FOR YOU MASSAGE, L.L.C. Our FULL BODY SWEDISH MASSAGE professionally tailored to your goals and needs will allow you to experience all the great benefits massage has to offer. 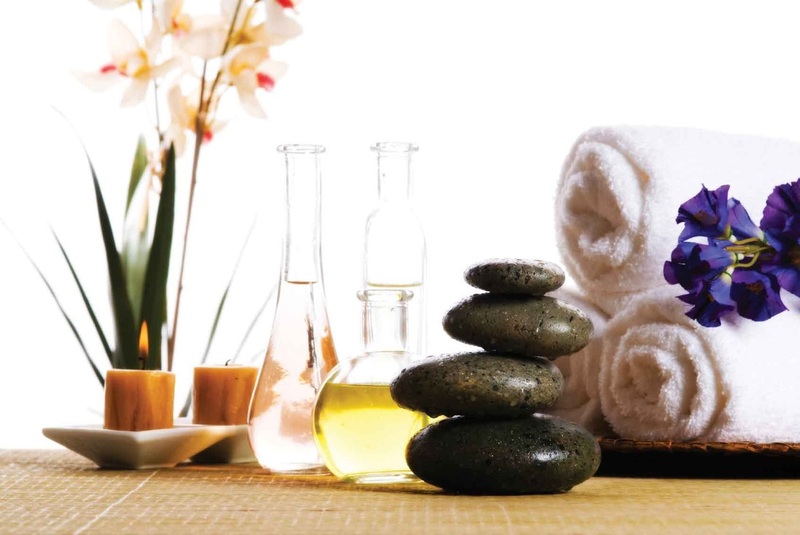 Nothing brings on relaxation and relief of stress and tension like our HOT STONE MASSAGE. This technique may be used for the entire massage or can be used as a spot treatment for problem areas. It's all up to you. You state your goal and we can tailor aromatherapy oils and add them to enhance your massage experience and outcome. Soothing massage to relax tired aching muscles and relieve any pain and discomfort you are experiencing. A massage using certain techniques to revive and awaken the body. Gentle, soothing massage usually lasting 30-45 minutes therapeutically designed just for the elderly. Massage for children to alleviate anxiety, aches and pains; May be calming or rejuvenating according to child's needs. Presence of parent or guardian required. See consent form for details. A specialty massage designed to decrease discomfort and stress that pregnancy brings to Mom's body. Special positioning and draping is utilized to make the experience as effective and comfortable as possible. Therapist provides therapeutic massage after injury or locates problem areas and provides therapeutic massage strokes, moist heat or ice, and incorporates some gentle stretching to problem areas, to assist the healing process, relieve pain, improve range of motion and increase overall functioning. Perfect for your very first taste of massage. Performed fully clothed on a specialized chair chosen for your comfort and safety in mind to assist in relaxation and soothing of tired working muscles. Group rates available- (contact us for a rate).